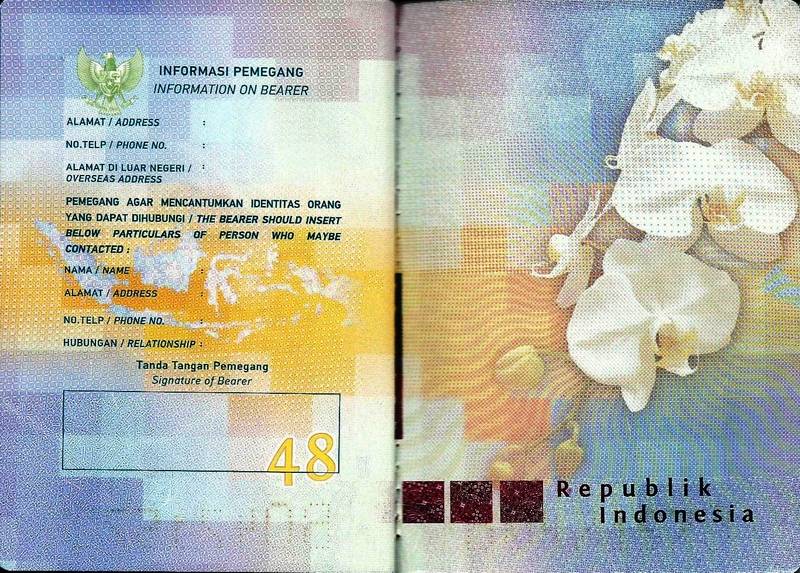 Indonesian Passport (Paspor Indonesia) is a travel document issued by the Government of Indonesia to Indonesian citizens only, residing in Indonesia or overseas. Since February 6, 2006 biometric passport are electronic passport (e-passport) issued according to the international standards established by ICAO (International Civil Aviation Organization). The application of biometric passports is an attempt to combat the forms of forgery most commonly encountered by Ministry of Justice and Human Rights, especially regarding passports of Indonesian migrant workers. 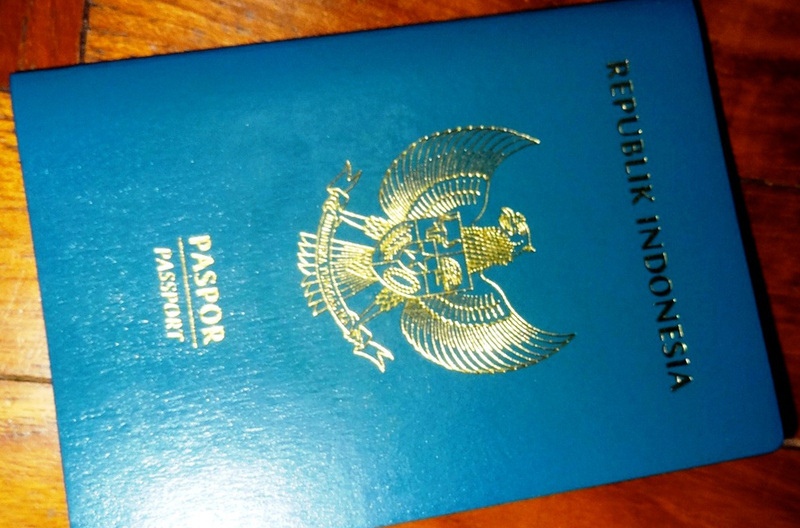 Effective from 26 January 2011, Indonesian Immigration Authority (Kementrian Hukum dan HAM RI) is scheduled to launch the e-passport. The launch of newly implemented e-passport is limited in three immigration offices, those are Immigration Office Class I Jakarta Barat (West Jakarta), Immigration Office Class I Special Soekarno-Hatta and Immigration Office Class I Jakarta Pusat (Central Jakarta). 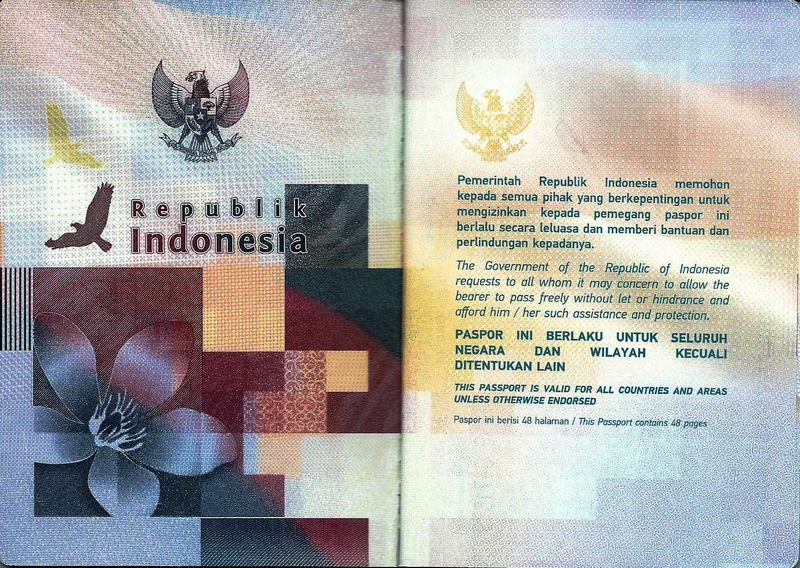 This passport is issued by Directorate General of Immigration, Ministry of Justice and Human Rights. 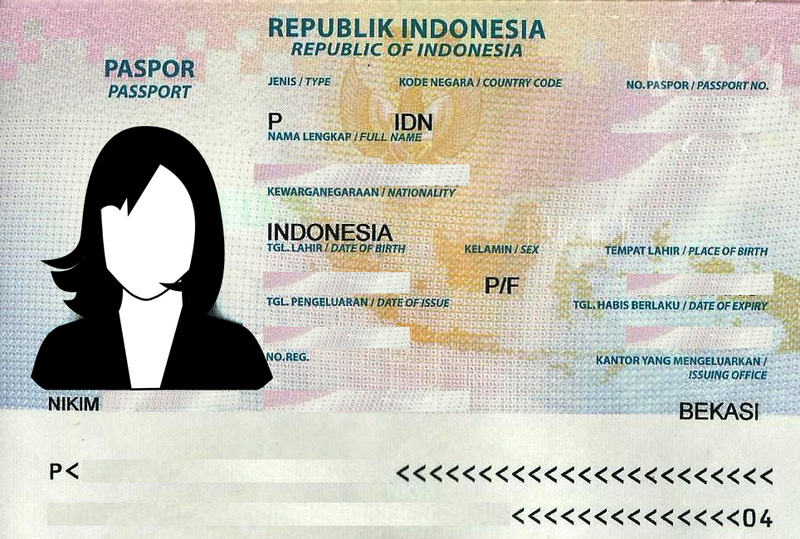 It can be obtained at any immigration office in Indonesia and at Indonesian embassies and consulates overseas. The passport contains either 24 or 48 pages and is valid for 5 years. This passport is issued by Ministry of Foreign Affairs for diplomatic missions. This passport is issued by Ministry of Foreign Affairs for public servants on official travel. Other than the above types of Indonesian passport, I understand that there is a special version for Indonesian domestic helpers working in Hong Kong. Is there any travel restrictions in using this version of passport, such as getting a Visitor Visa to the United Kingdom? hi , I have the same issue , my friend have a domestic helper passport, she tried to change to public passport but the administration at jakarta won’t give to her. she can’t apply for uk visa in this case . My wife lost her passport in Jakarta, she has all original documents except for kk (family card) she just has a photocopy of it. She married to me against her family and now she is stranded in Jakarta. Is it possible to make her new passport without original kk. Yes, we can help her to get a new passport. Please email us on [email protected]. We will let you know the procedure to obtain the new passport.